I was waiting with some other students before a 7:30 a.m. class the other day. One was fretting about submitting the homework due that day. We had been instructed to draw some diagrams and bring them to class, but she’d submitted them to the instructor via Dropbox and was worried the instructor wouldn’t accept them. I started explaining that I was sure the teacher would be fine about it, because she is the kind of teacher that really wants her students to do well, and that I thought the only reason we’d been asked to bring the assignment was because it had involved drawing something and the teacher was probably trying to make it easy on people who didn’t have access to scanners. As I was talking, I became aware that the worried student, the woman opposite her, and a guy sitting on the floor fiddling with his laptop were looking at me somewhat strangely, with wide eyes. I started to wonder if I’d somehow said something different than I thought. Or if I’d rubbed my eyes and smeared my eyeliner into a panda-like pattern. I usually manage to avoid doing that until I get home: I can somehow muster enough will power to keep my hands away from my eyes until I walk through the front door, but it was an early class and I am not a morning person. “Why are they looking at me like that…?” was the thought in my head. There was a pause, followed by “Oh my God. I love your accent. I nearly died,” from the guy sitting on the floor. The others nodded. 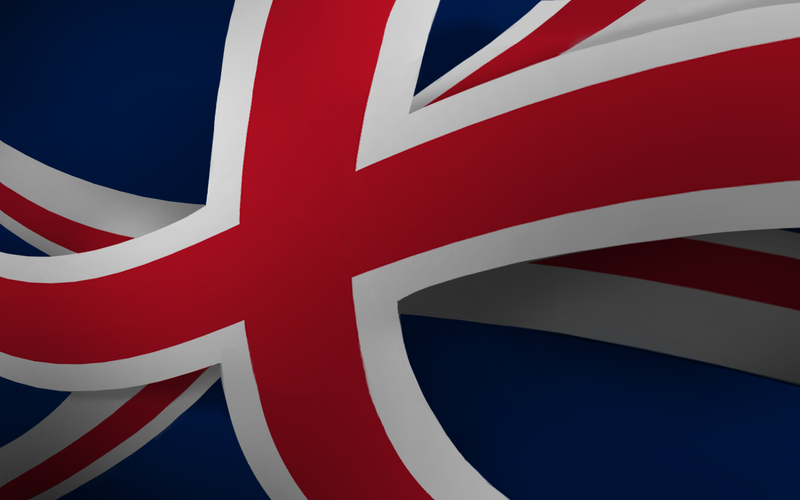 An in-depth look at Britain from a British citizen living abroad in the Far East. music, photos, and comment from Glasgow, Scotland.